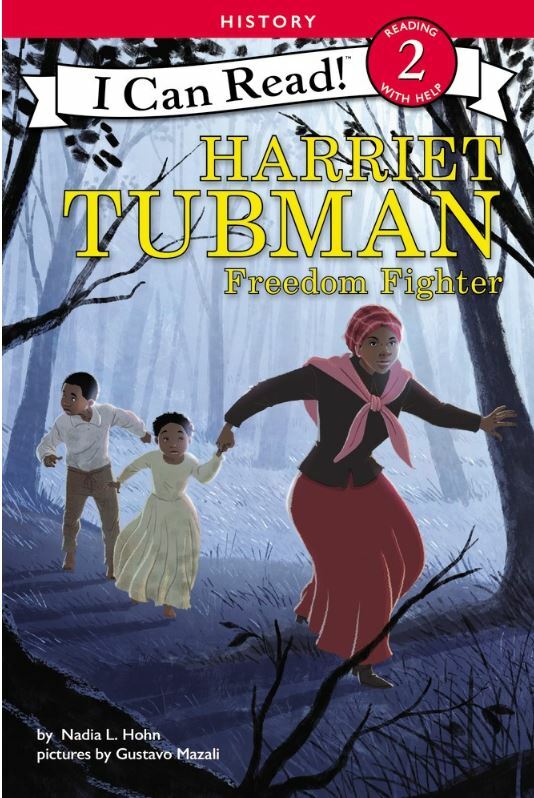 Harriet Tubman: Freedom Fighter is an early reader which will be part of the I Can Read! series, pre-order your copy with Harper Collins Publishers on December 31, 2018. ​Check out this link for updates.